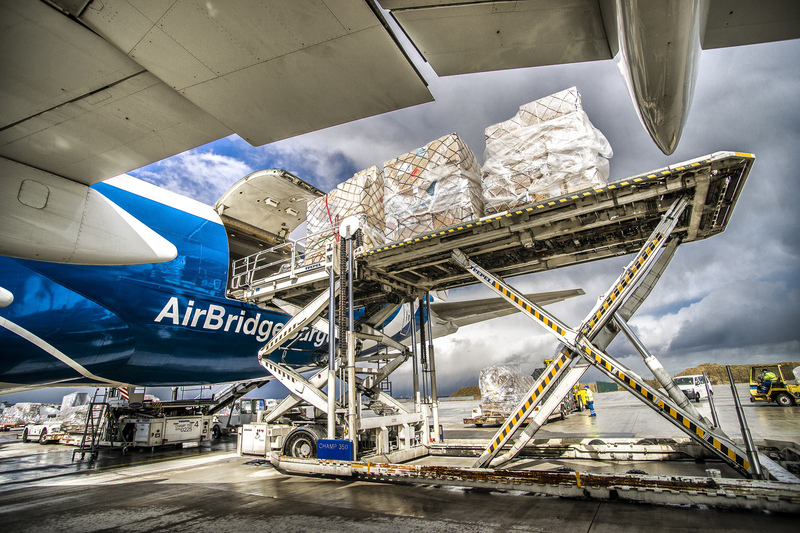 2016 is already a record-breaking year for AirBridgeCargo Airlines (ABC) following a further 30% year-on-year growth in tonnage in October to 57,608 tonnes. 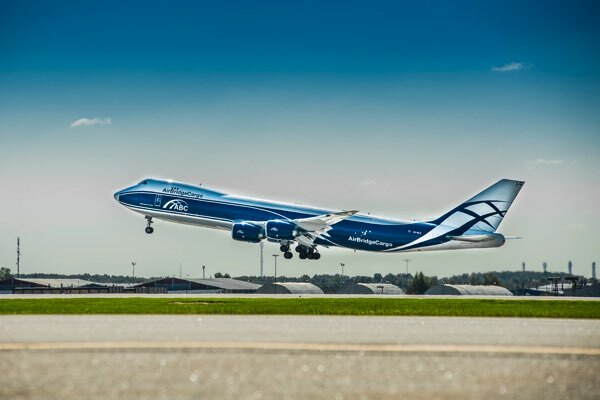 AirBridgeCargo Airlines (ABC) is to commence twice-weekly Boeing 747 freighter operations from Oslo in support of Norway’s thriving seafood export market and the country’s oil&gas industry. 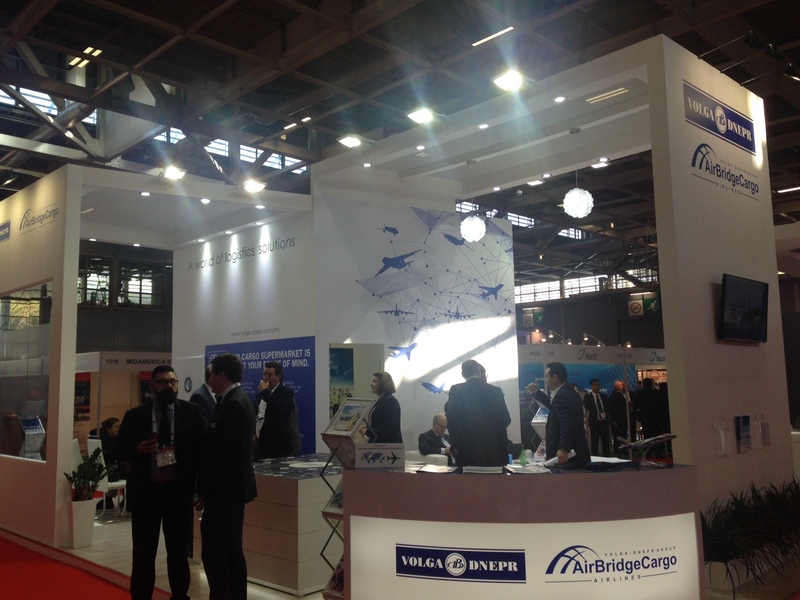 AirBridgeCargo Airlines participated in one of the most prestigious and important industry events – Air Cargo Forum and Exhibition (ACF). 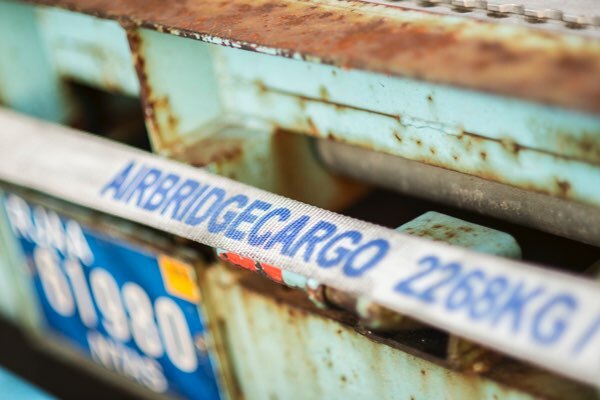 As of July, 5 AirBridgeCargo will expand its South East Asian coverage with introduction of Phnom Penh, Cambodia, which brings total number of destinations in this part of the world to eleven. 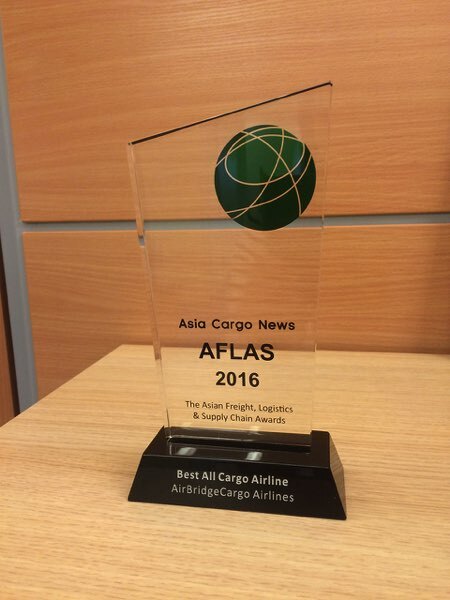 AirBridgeCargo Airlines has won prestigious award at the 2016 Asian Freight, Logistics and Supply Chain (AFLAS) Awards which was held at the Peace Hotel in Shanghai. 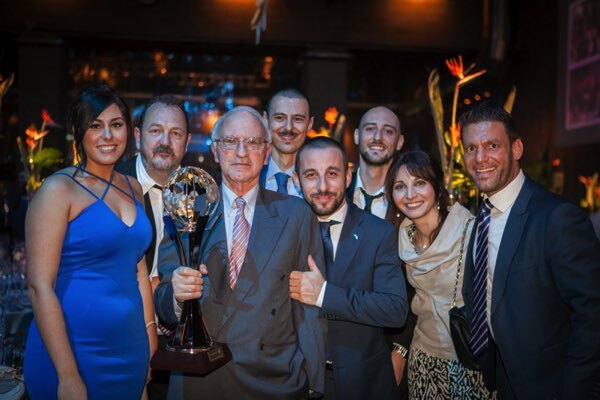 This year ABC takes home “Best All-Cargo Airline” award which was handed out to Alexander Roschupkin, Commercial Director. 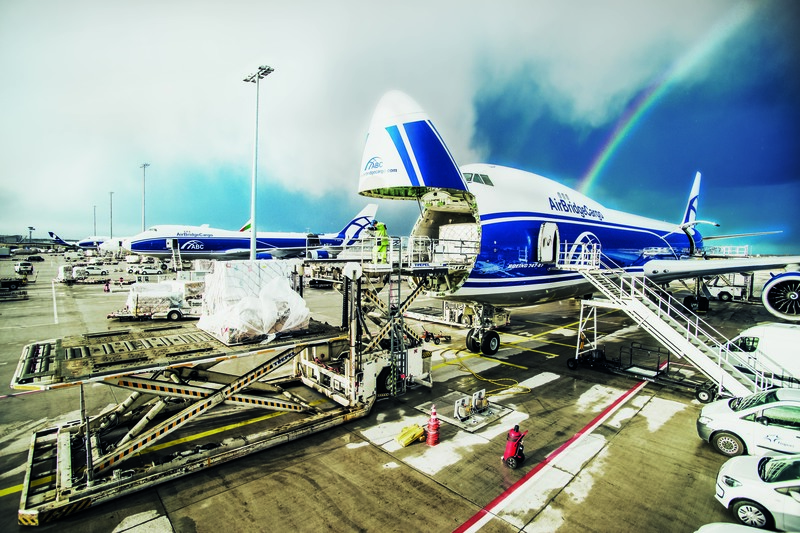 AirBridgeCargo airlines is following its steady path of confident performance which is supported by “double 31% tonnage increase” - for May 2016 and for the first five months of 2016 – figures that resulted in 50 482 tons and 238 154 tons, respectively, of cargo carried throughout its expanded international network. 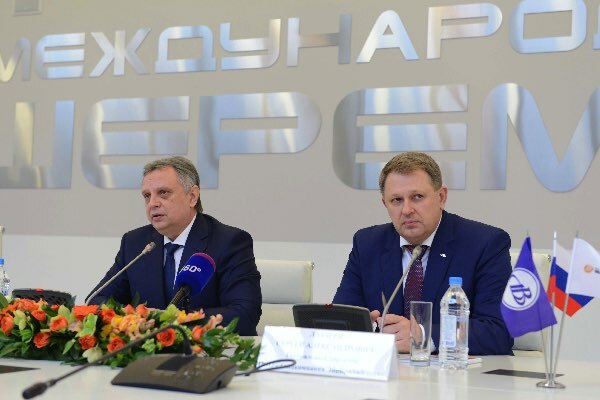 The airline's FTK performance provided secure foothold with increase of 21% increase for May and 24% for the first five months of 2016. 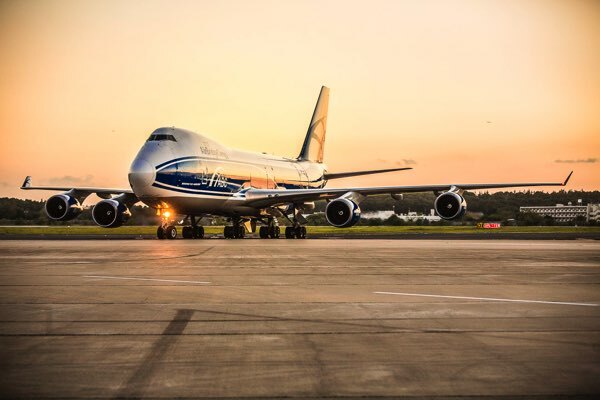 AirBridgeCargo Airlines has participated in Air Cargo China 2016 which was coupled with the 7th International Exhibition for Logistics, Mobility, IT and Supply Chain Management – the biggest and most important cargo related event in Asia to showcase the company. 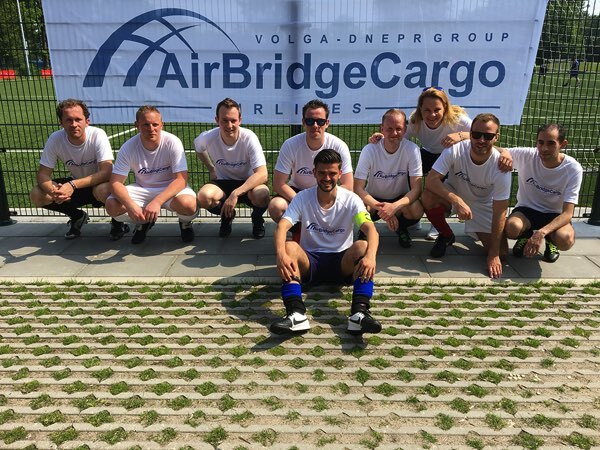 May, 28 – AirBridgeCargo team participated in the annual Soccer Tournament which was organized by Air Cargo Netherlands (ACN) and Soccer Club "Nieuw Sloten” and took place at the sport grounds of Stolen. 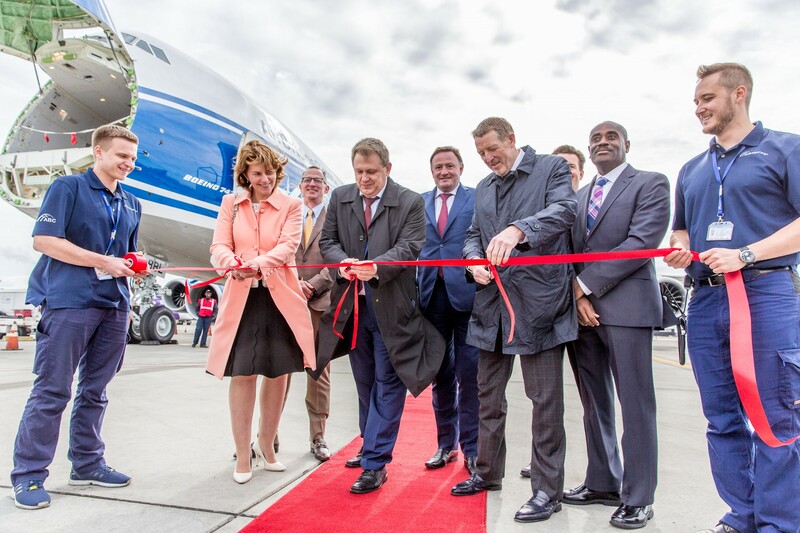 Effective May 23 AirBridgeCargo Airlines will introduce Houston- Abu-Dhabi flight - a new regular freight service under its expanded international network. 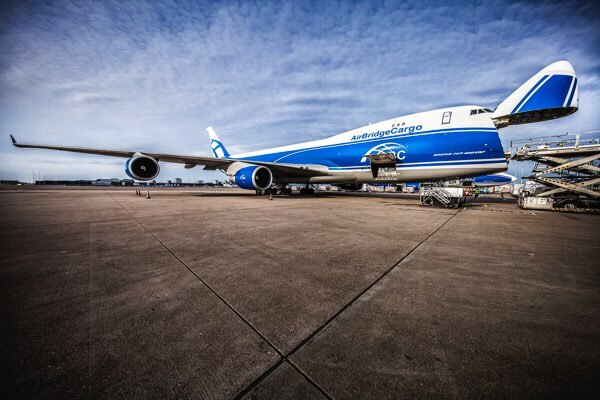 AirBridgeCargo Airlines (ABC) has been issued Cargo iQ certificate after it successfully passed the audit procedures for compliance with the International Air Transport Association’s Cargo iQ quality standards. 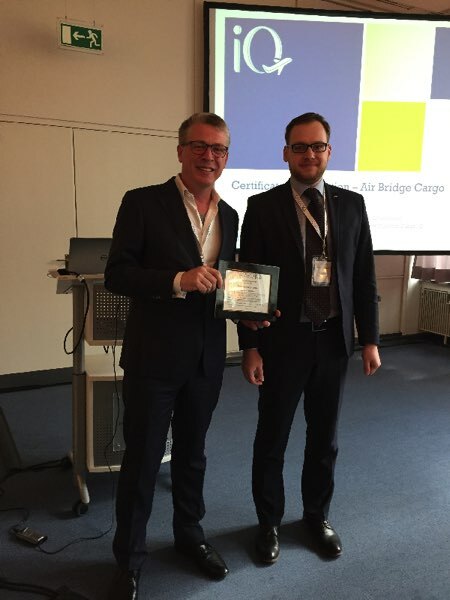 The document was presented during the session of Cargo iQ Technical Group in Essen, Germany on the 19th of April. 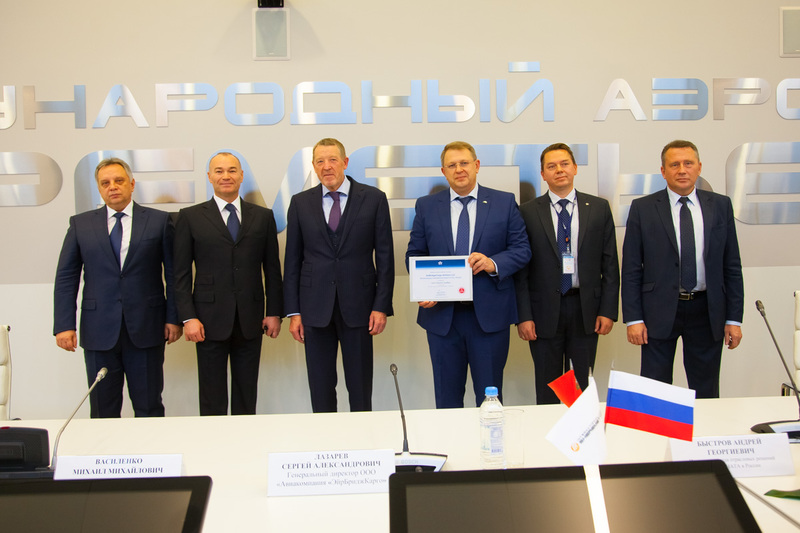 Volga-Dnepr Group and Sheremetyevo international airport signed an agreement on long-term and mutually-beneficial cooperation in the field of cargo hub development in SVO airport which aims to achieve correspondence with the high global industry standards. 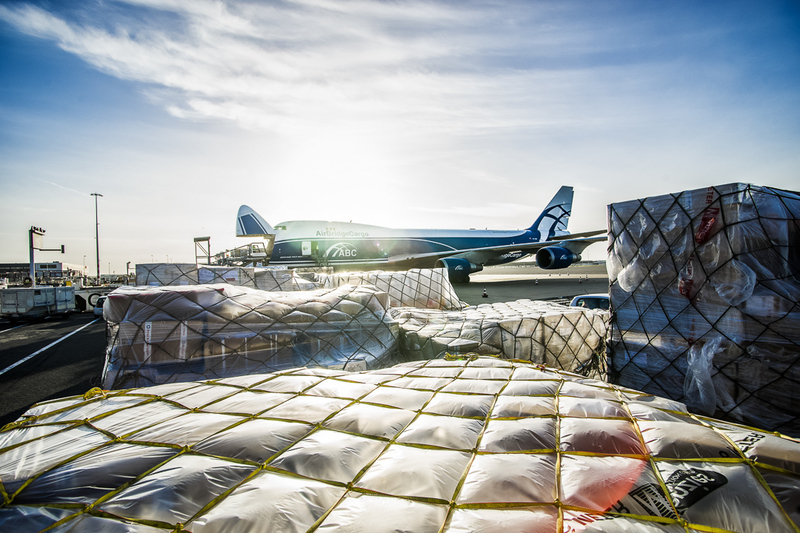 AirBridgeCargo Airlines has reported a 15% growth in its airfreight volumes in February, transporting over 37 thousand tonnes across its global route network in Asia, Europe, North America and Russia. 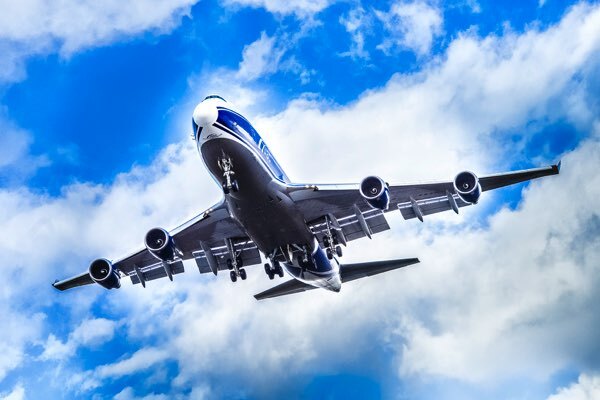 The airline's FTK rose 3% to compare with the last year when the airline saw an extraordinary demand to air cargo services due to the strikes in the U.S. ports. 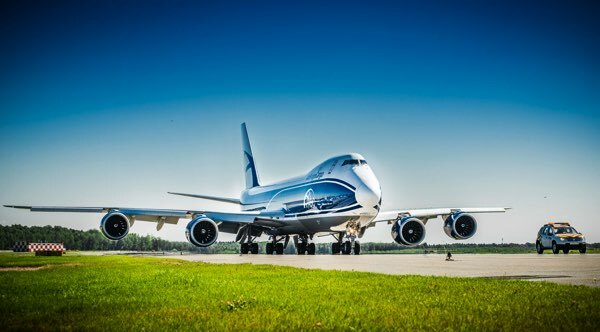 AirBridgeCargo Airlines (ABC) has seen confident beginning of 2016 with 30 % year-on-year rise in tonnage for the first month of January - the record performance and growth for the airline for the first month of the year.